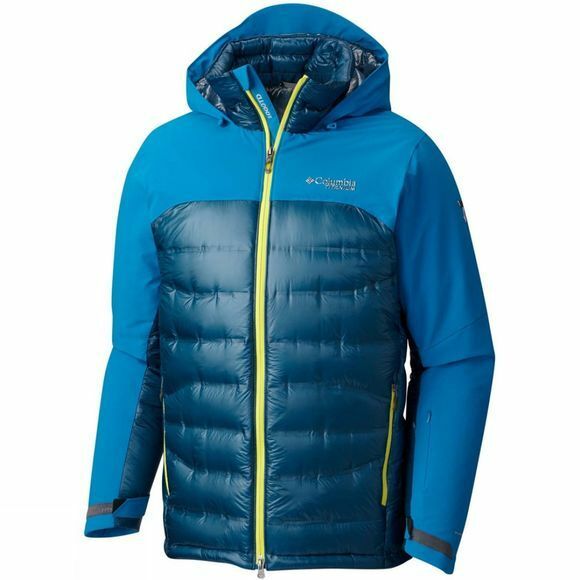 The Columbia Men's Heatzone 1000 TurboDown Hooded Jacket guarantees you'll be warm, dry, and comfortable every second you are in this jacket. The TurboDown construction combines water resistant goose down and synthetic insulation while your body movement are boosted by the integration of four-way stretch in the arms and shoulder. 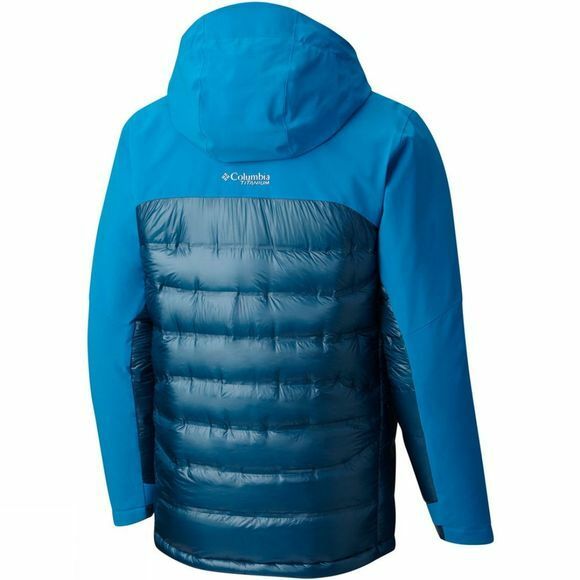 This hybrid down jacket features all winter's essentials, including an attached, adjustable hood, ski pass pocket, interior security pocket and zipped hand pockets.